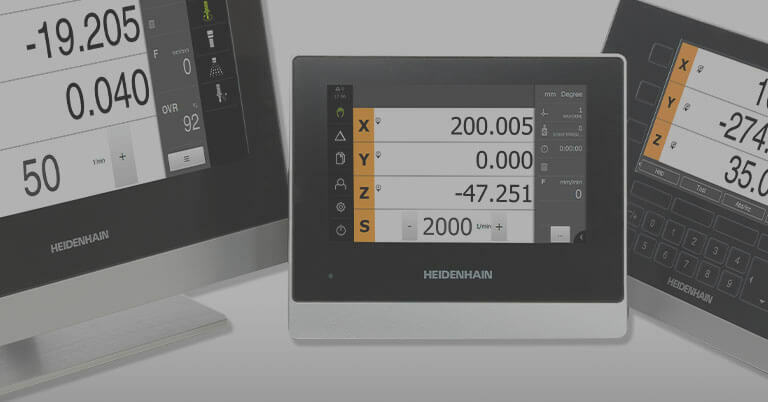 SCHAUMBURG, IL (January 2017) – HEIDENHAIN is pleased to showcase industry leading and highly accurate precision measurement components for the photonics industry at the upcoming Photonics West trade show in San Francisco, CA, from January 28 – February 2 (Booth #5237). 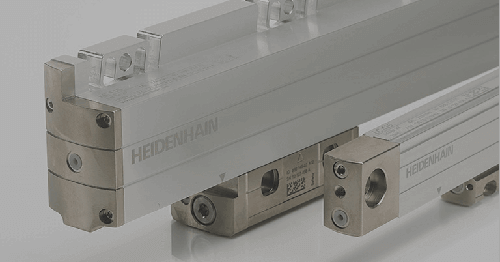 HEIDENHAIN’s extraordinary linear and angle encoders will be highlighted. 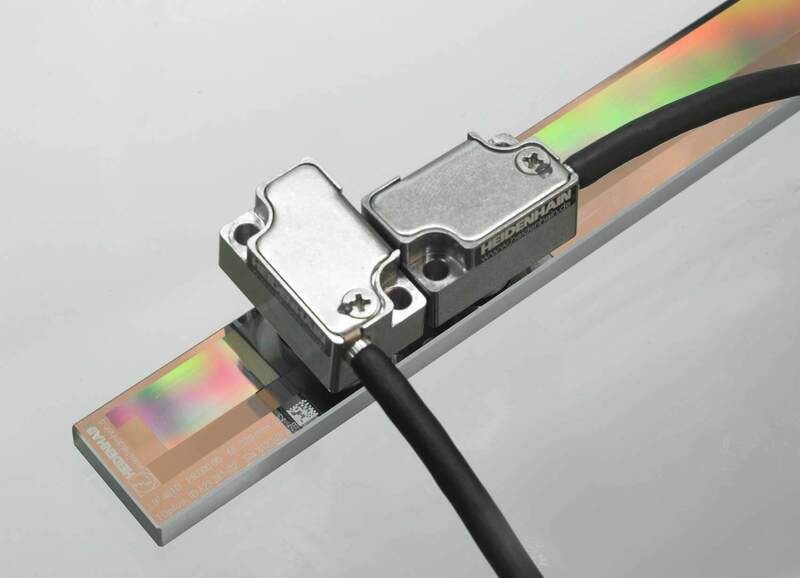 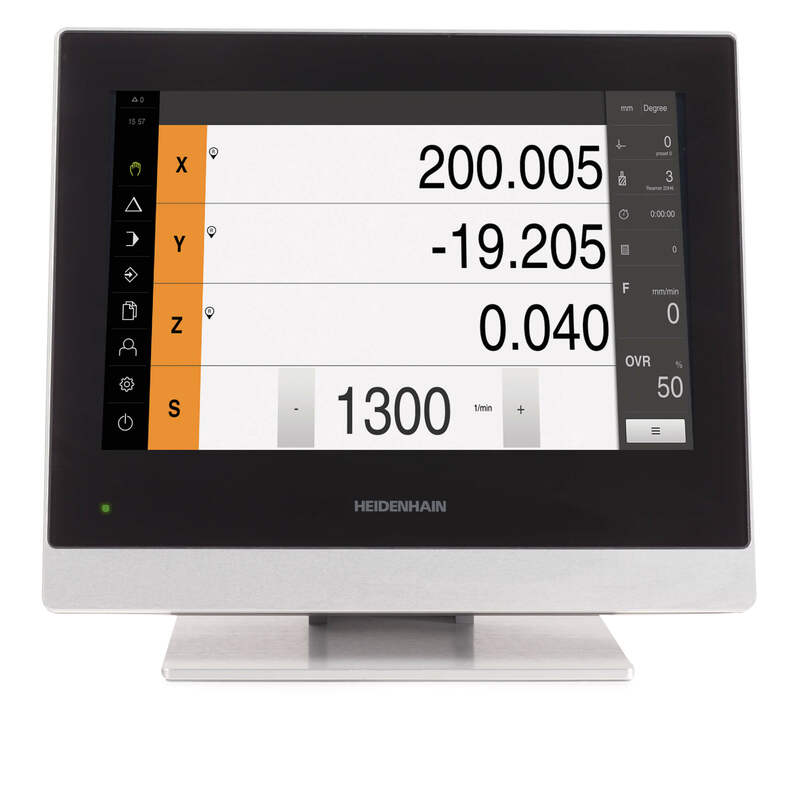 A feature on the linear side will be a truly revolutionary LIF 400 1Dplus scale from HEIDENHAIN that is a uniquely innovative two-dimensional encoder. 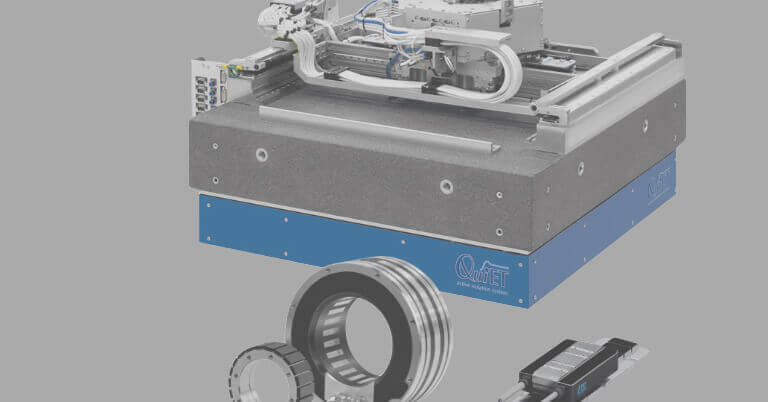 It is frictionless with gratings in two dimensions, and includes models featuring two or three scanning units for simultaneous measurement of both the X and Y directions. 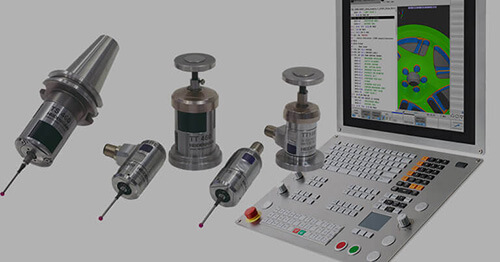 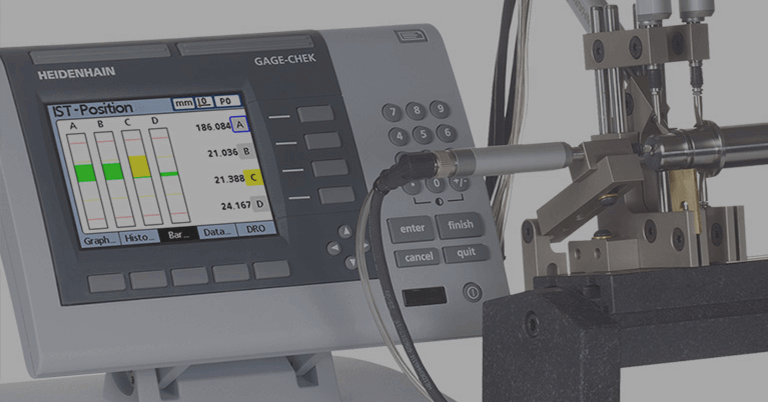 The scale allows measurement of linear guiding and thermal drift errors during movements of a stage or machine, allowing the processing and immediate compensation of guiding and thermal drift errors. 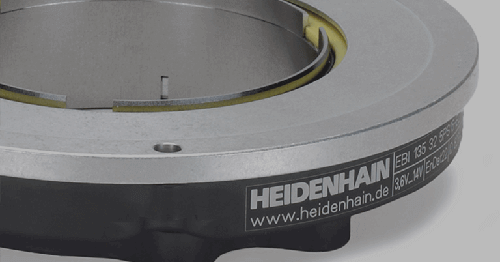 On the angle encoder side, HEIDENHAIN’s newest MRP 5000 angle encoder will be on display, and is the result of a development of a new product family that is a merger of HEIDENHAIN bearing and angle encoder technologies. This unique module series contains bearing sets not conventionally available, and are able to be integrated with various encoder types to yield highly stiff modules that are easy to install. 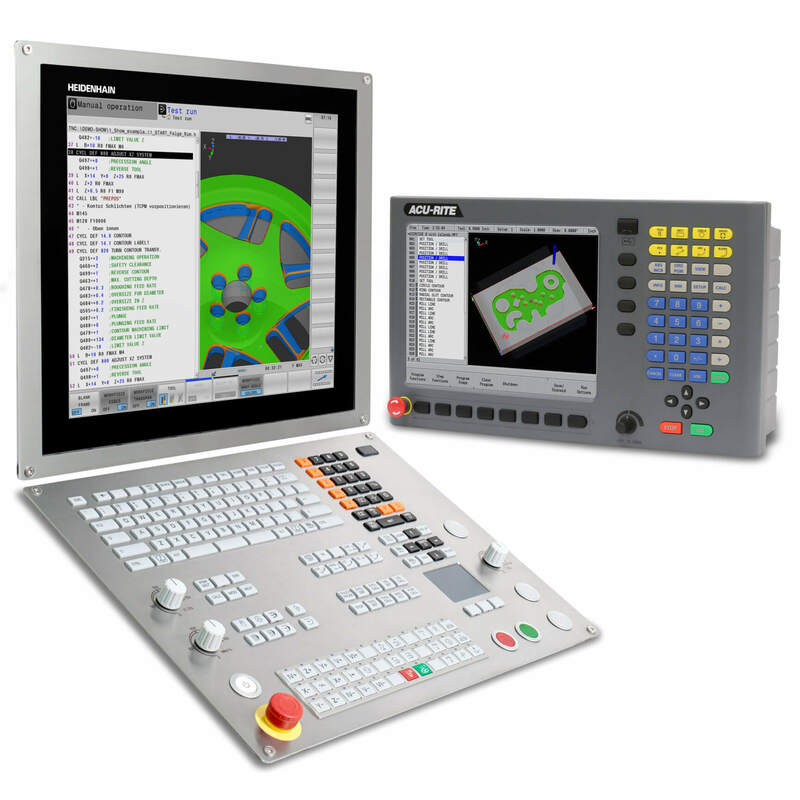 This new component family represents a successful merging of the key requirements for precision rotary axes used in metrology, calibration devices, automation technology, micro machining, and the semiconductor industry.